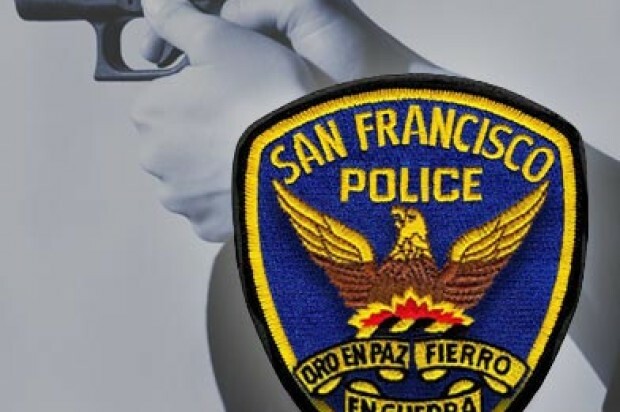 Police are seeking three suspects in connection with a shooting Wednesday night in San Francisco’s South of Market neighborhood that left one man injured. At 11:24 p.m., police responded to a shooting reported near the intersection of Eight and Mission streets. The victim, a 25-year-old man, told police he had been with a friend at a bus stop when three men approached him. The three men asked the victim if he was interested in buying narcotics, police spokesman Officer Albie Esparza said. An argument ensued that ended when at least one of the men shot at the victim, according to police. The suspects then ran east on Mission Street and remained at large as of this morning, police said. The victim was taken to San Francisco General Hospital with gunshot wounds to his forearm and rib cage, injuries not considered life-threatening, according to police. 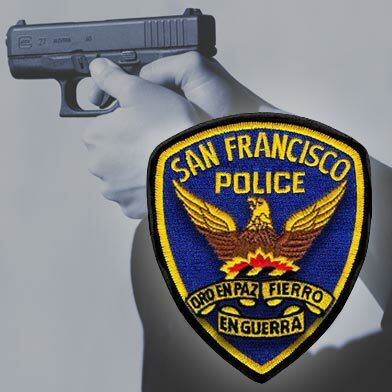 Anyone with information about the shooting is asked to contact the San Francisco police anonymous tip line at (415) 575-4444 or to send a text message to TIP411 with “SFPD” at the start of the message.